Exterior Lighting and garden accessories out of wrought iron are hot dip galvanized. 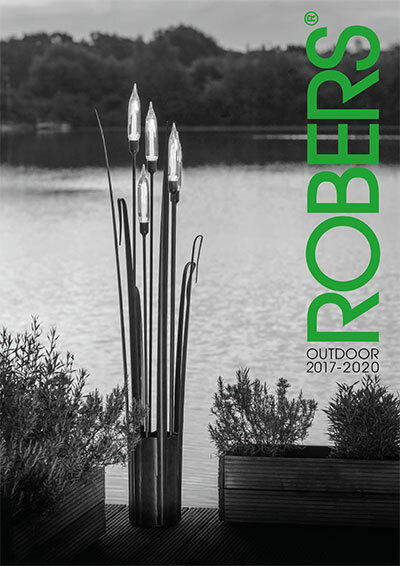 Pillars and poles are out of seawater resistant cast aluminium made in our own moulds, made in German foundries. Wrought iron Gates and Banisters are custom made. Graphic proposals are made according to measurements, pictures from job site and required style of iron work.